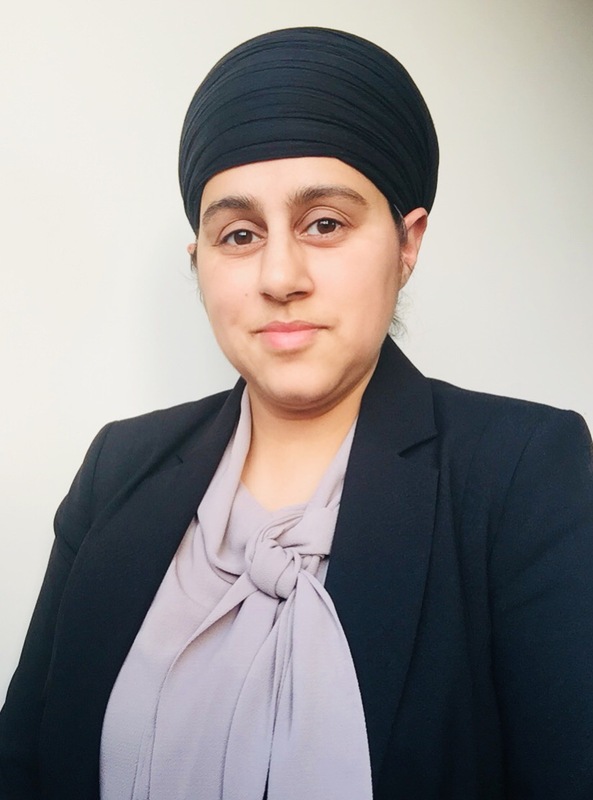 My name is Dr Gurpreet Kaur and I am a Chartered Clinical Psychologist who has successfully worked in the NHS since 2001. Working with clients of all ages and backgrounds, I have gained invaluable experience helping people with a wide range of psychological difficulties. My current role within an NHS Recovery Support Team involves working with people who have complex histories and severe and chronic mental health problems such as personality disorders, psychosis, eating disorders and complex trauma. My understanding of various mental health difficulties has been consolidated throughout my career working in various child and adult primary, secondary and tertiary care services, during which time I have had the privilege of witnessing many people on their journey of mental health recovery. As a result I have truly come to respect the importance of incorporating evidence based interventions which are uniquely tailored to suit an individual’s needs, level of psychological understanding and preparedness to create change given their individual ability and impact of their wider system upon them. Of paramount importance in my practice is the maximisation of effective communication to help establish a good rapport. When this is established my clients have reported feeling relaxed and comfortable, in turn naturally make therapeutic gains. I strive to work creatively with any barriers to communication and will label, discuss and reflect on subtle issues that may naturally arise in the therapeutic alliance. Overtly, I work creatively and spontaneously to help engage children and understand the importance of fashioning a relaxed atmosphere with teenagers and young adults. I have extensive experience of working with interpreters to help facilitate therapy with clients from black and minority ethnic backgrounds and Deaf adults and children. I am therefore happy to incorporate innovative, flexible and meaningful approaches to enhance engagement. I appreciate that it’s not easy talking about personal issues and difficulties so I strive to offer treatment that is tailored to incorporate a person’s belief system, including cultural, spiritual, religious or ethical beliefs. The aim is to help make your therapeutic experience a meaningful one.